Imagine brighter, higher-definition images, with unsurpassed ease of use, support AND lower startup and imaging costs. 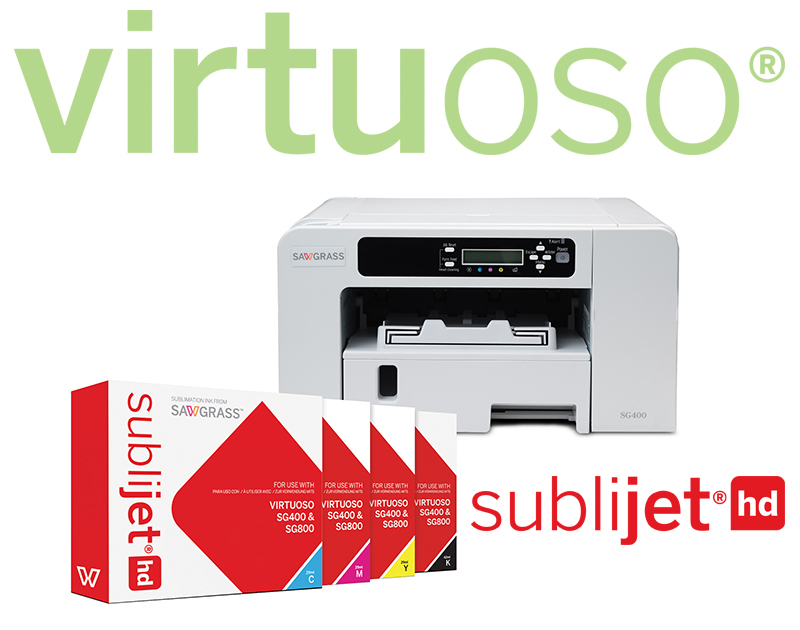 Virtuoso delivers all this and more, taking the art of digital printing to its next evolution. Newly formulated ink with higher yield and 26% larger colour gamut. Wow your customers with more vibrant, accurate colours. Lower imaging costs - More money in your pocket. No desktop graphics software or clip art to buy. Webinars, seminars and guides focusing on target markets, production and management. Total system support for your printer, ink and software - all in one place! Real time support online or over the phone.